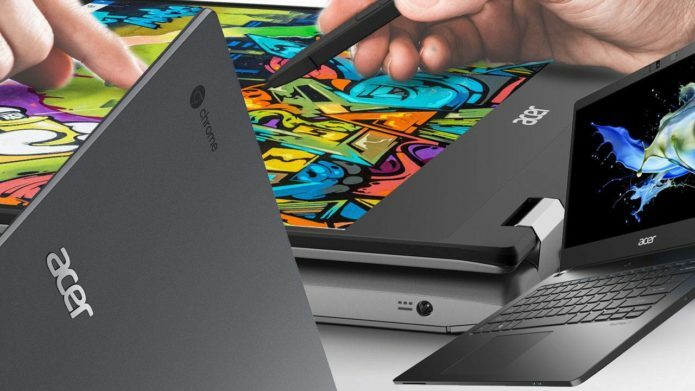 Acer showed a collection of PCs this week and a whole load of newly empowered notebooks (or laptops, if you prefer) – plus a couple of new Chromebooks for good measure. These machines look a lot like they did in their otherwise most-recent iterations, with most changes happening under the hood. Included in the mix were the Acer Chromebook 715, Chromebook 714, TravelMate P6, Spin 3 (with stylus! ), Aspire 1, Aspire 3, Aspire 5, and Aspire 7.